. . . against the consequences of the byproducts (i.e., trihalomethanes) of chlorinated drinking water. You have a right to clean, inexpensive, portable water. carbon and all filter replacements. Of course not! ½ a cup of bleach would kill you, yet bleach is 5.25 percent chlorine. 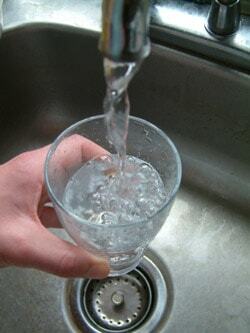 Chlorine is a toxic chemical – but, it is used to treat our potable water. Chlorine kills the tiny microbes and bacteria in the water. So, when you drink water from a city water supply… you are drinking chlorinated water. 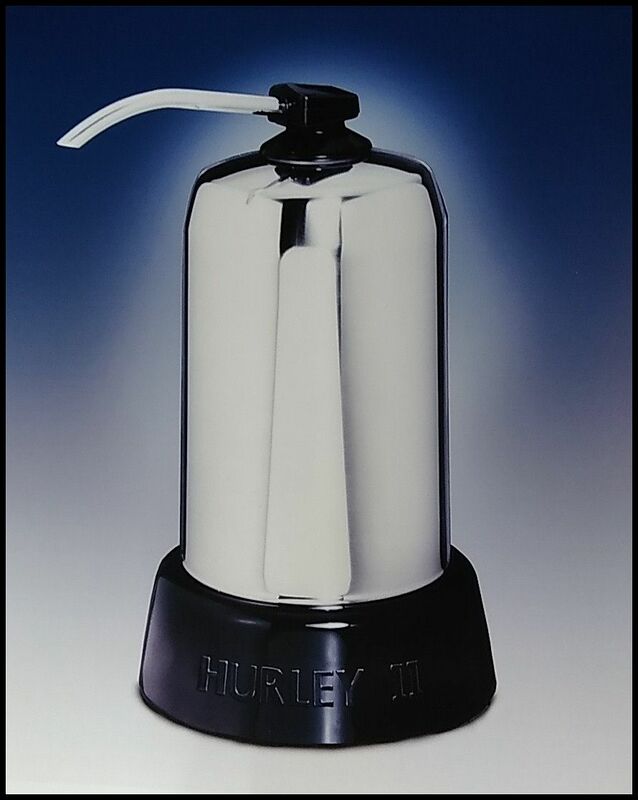 A Hurley II water filter reduces by 99.9%; chlorine, sediment and organic chemicals like taste, odor and color. The Hurley II $495.00 Free shipping included.